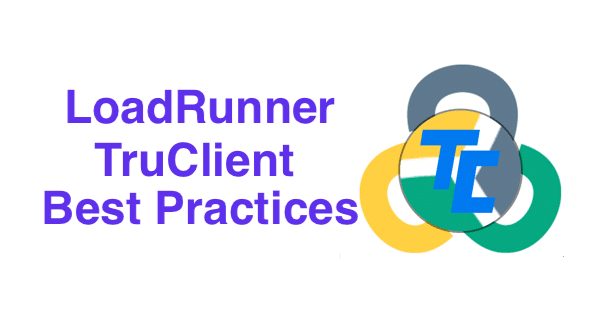 I had help from multiple authors, including one of the product managers for the LoadRunner TruClient protocol, Shlomi Nissim. I want to also thank John Rice, Devendra Singh, and Sriram Raghuram for their contributions. It is a real honor to have other performance engineers jump in and add what they have learned as well. As more people get involved, this document will be updated. As with any of these online docs, if you have additional input, suggestions, or concerns make sure to let me know and provide some comments on this site to to me on social media. I am on LinkedIn and Twitter, and not that hard to find.